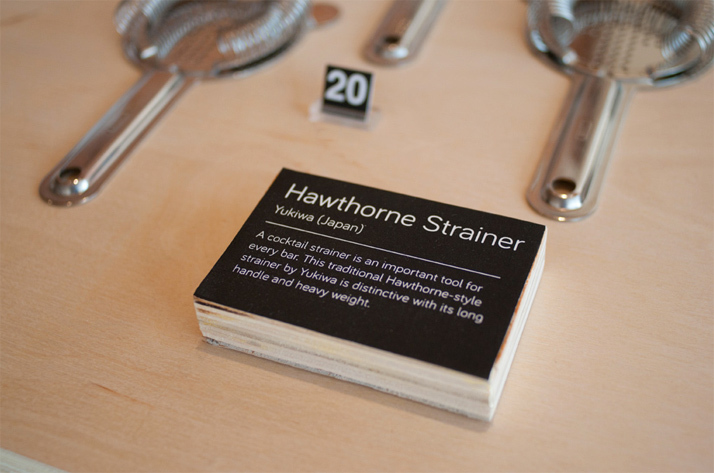 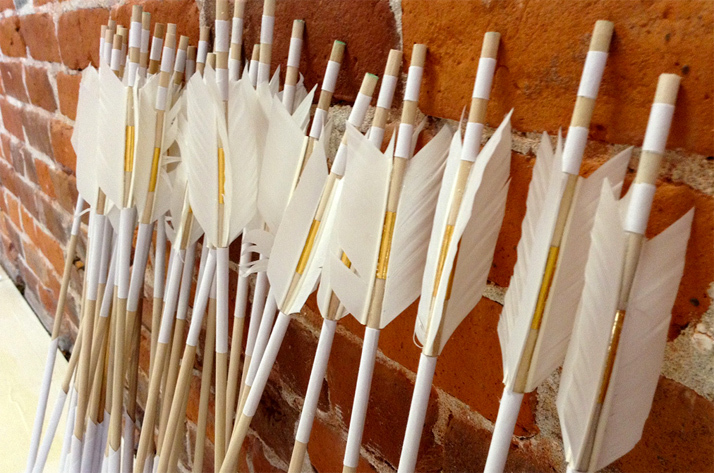 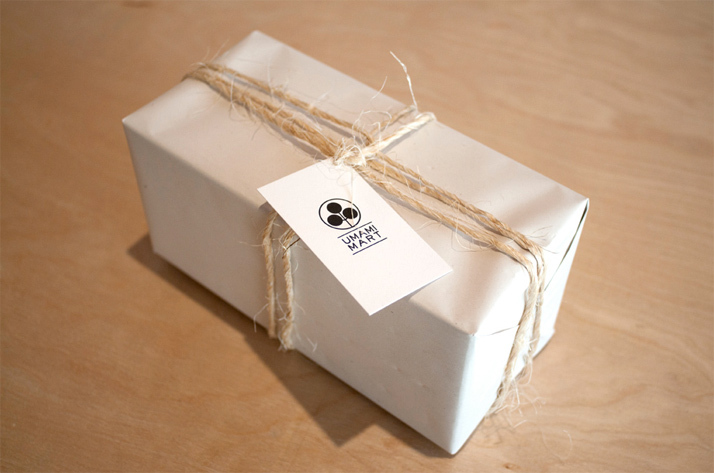 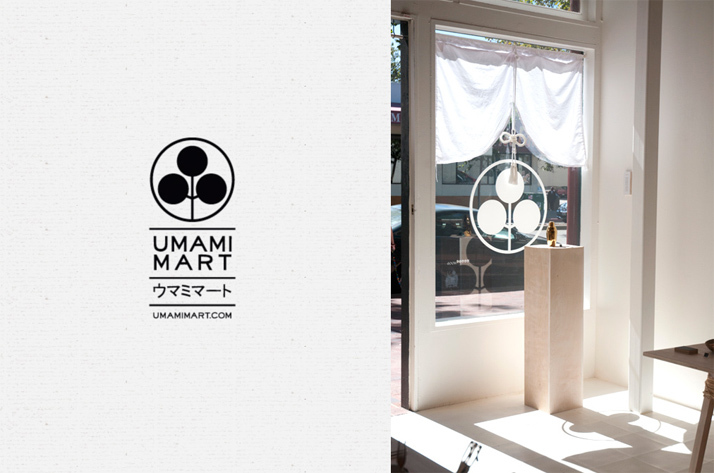 A look inside the store and its branding. 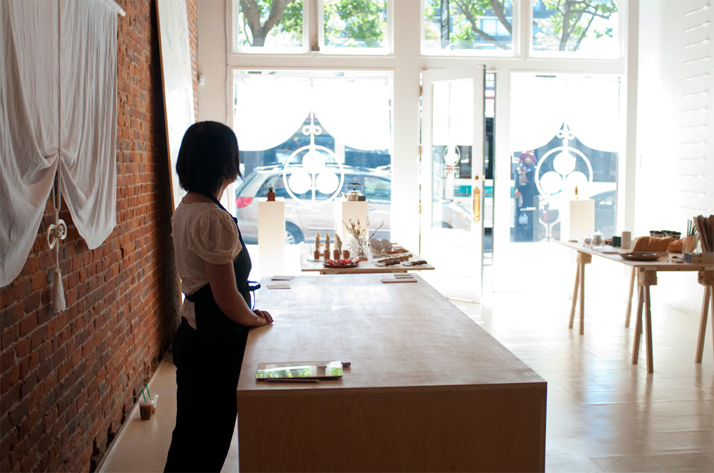 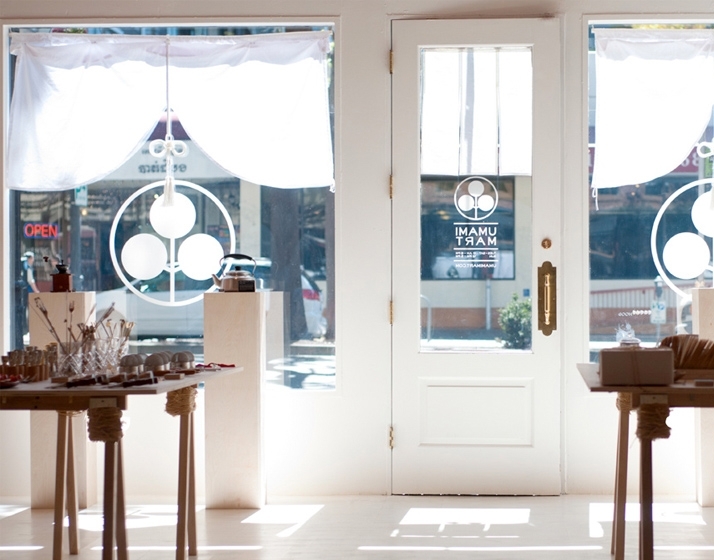 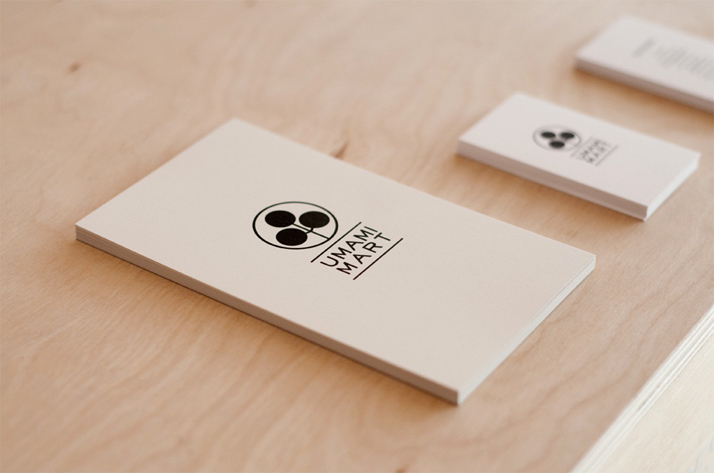 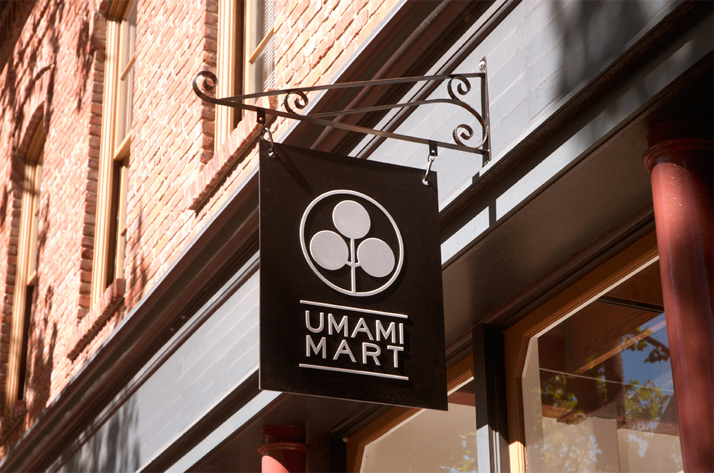 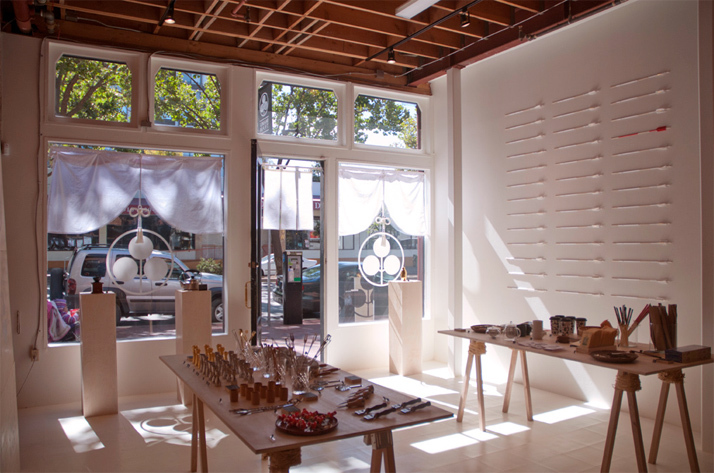 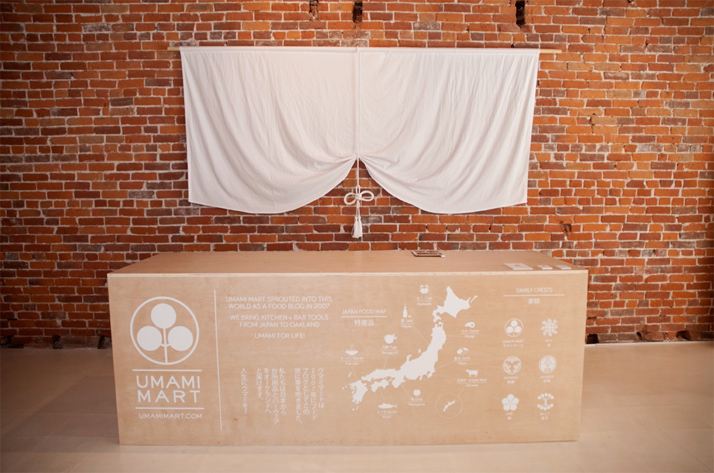 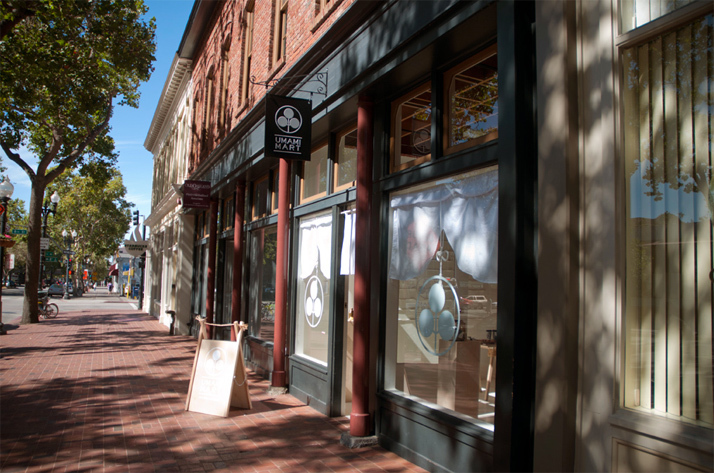 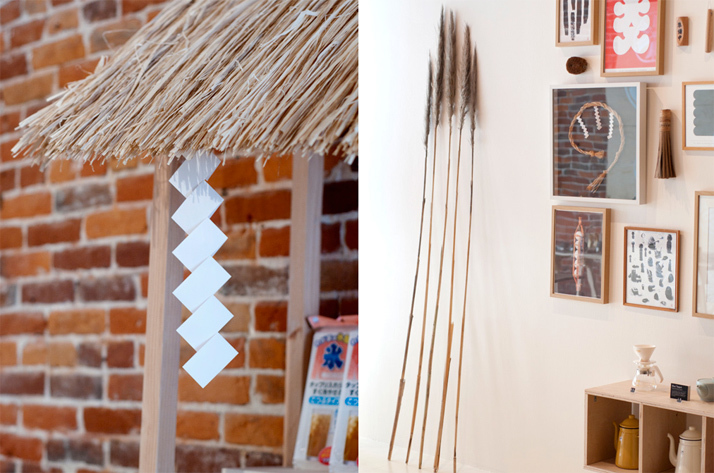 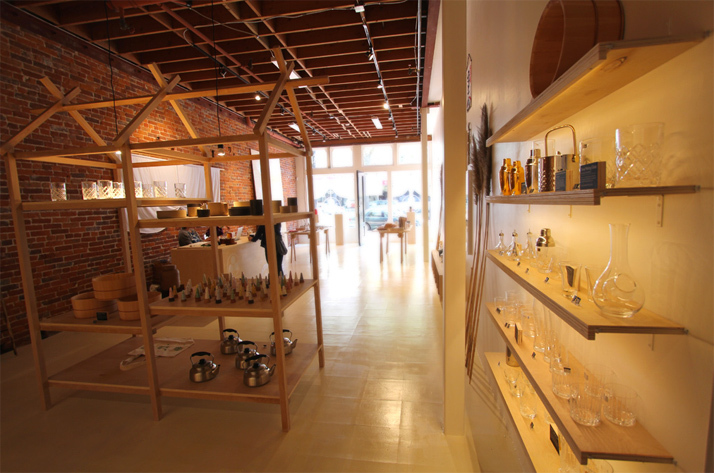 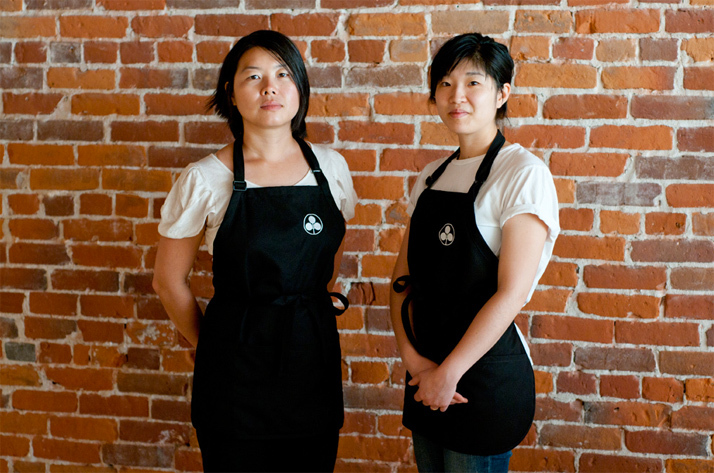 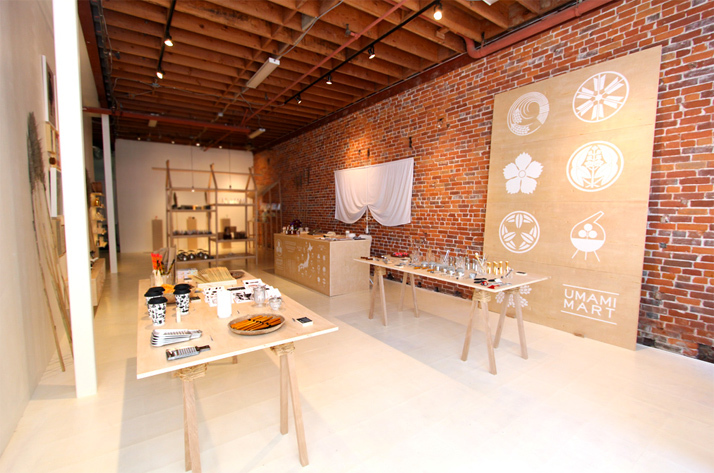 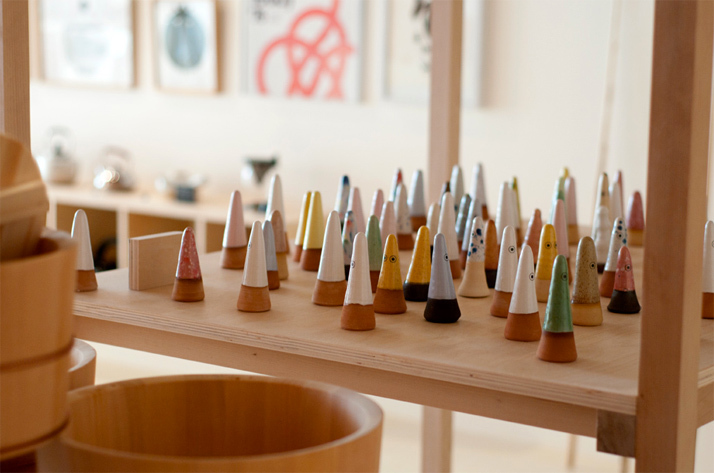 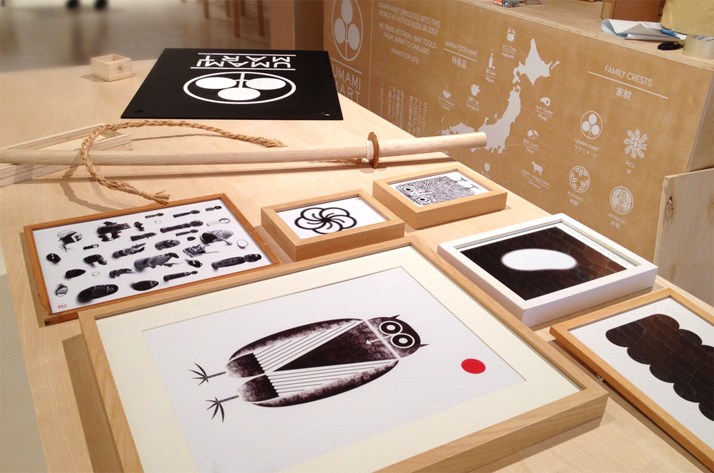 Anyone in the Oakland area would do well to pop down to Umami Mart, an incredible space currently running as a pop up. 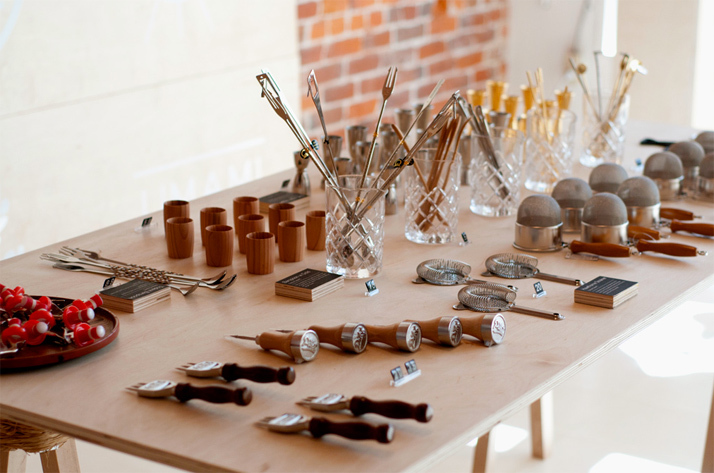 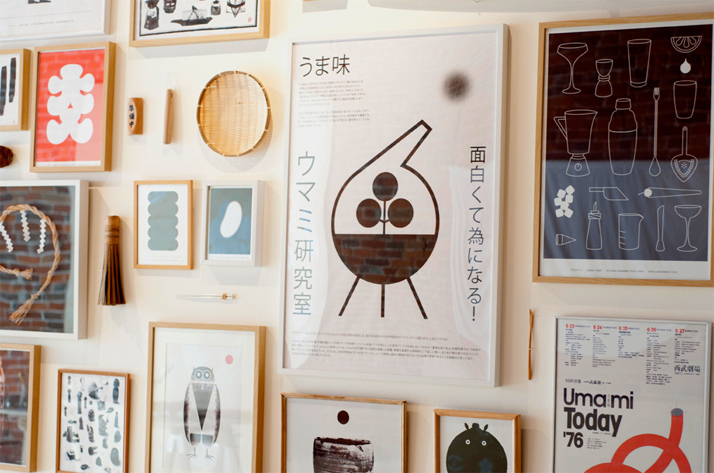 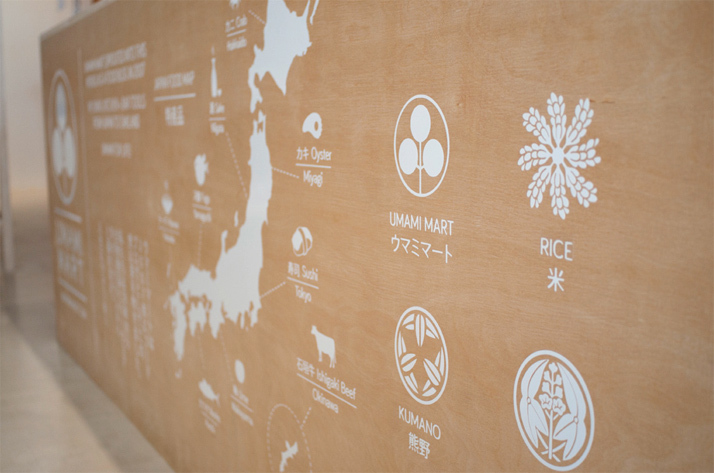 Originally a webshop and blog, the store specialises in imported Japanese kitchenware and bar accessories, beautiful objects for measuring, chopping, mixing and drinking. 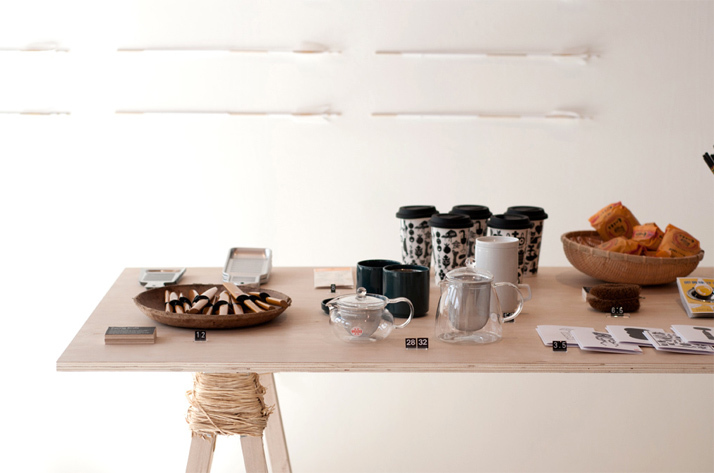 Designed by the talented Anders Arhøj, a man with an impressive portfolio, the shop and its branding has been perfectly conceived right down to the tiniest detail.